Learn Quicker Pattern Making Techniques. How to make the pattern and design this flared sleeve all in one move !! Bet you haven’t seen sleeve designing done like this before! So many folk write in to ask: “How does this Pattern Ruler make patterns ?” Watch the demo video below. 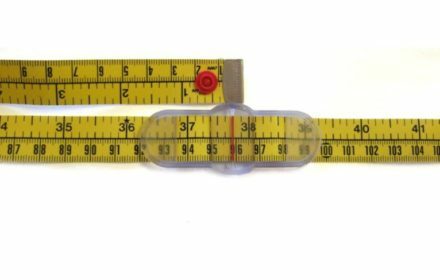 What do Others say about this Pattern Ruler? 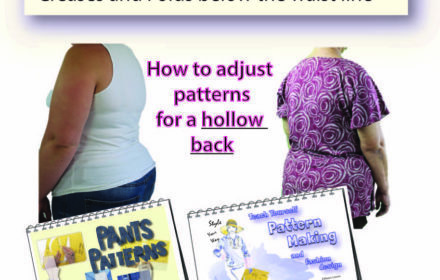 ” The most proficient piece of equipment for Pattern Making you could ask for ! 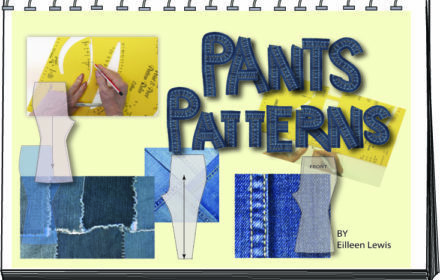 – and it so easy to use” Ellie – S.A.
What sizes does the pattern ruler include?